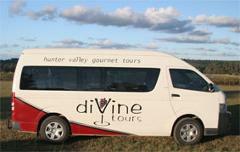 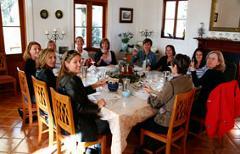 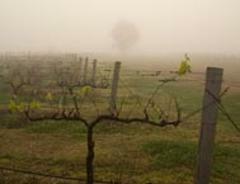 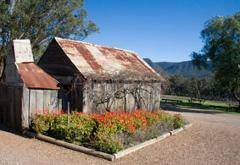 diVine tours is a local tour company that specialises in Hunter Valley wine tours. 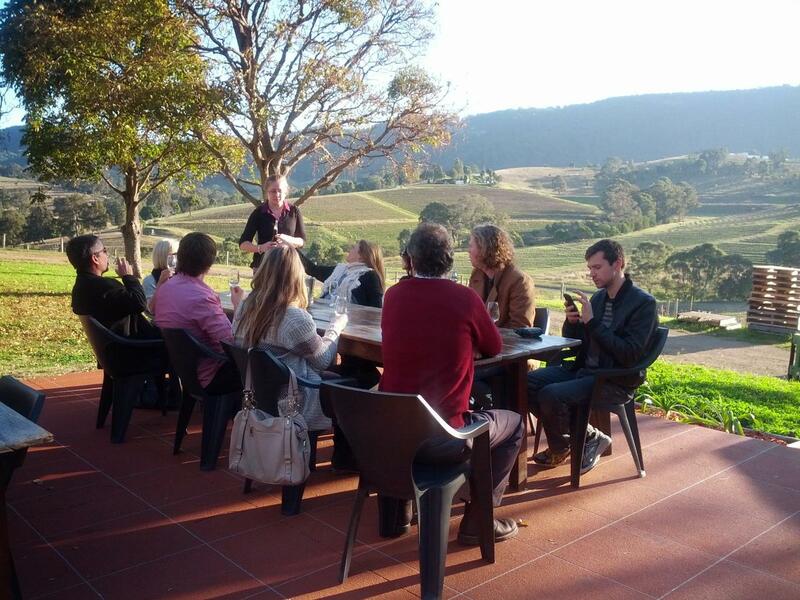 Over 10 years of tour guiding experience, we have great knowledge of the local area, cellar doors, restaurants and attractions. 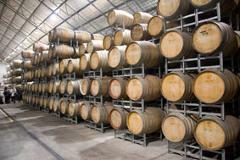 With a maximum of 11 passengers, we’re able to visit boutique producers and often meet with the owners or winemakers. 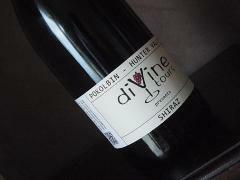 Treat yourself to a diVine day out!